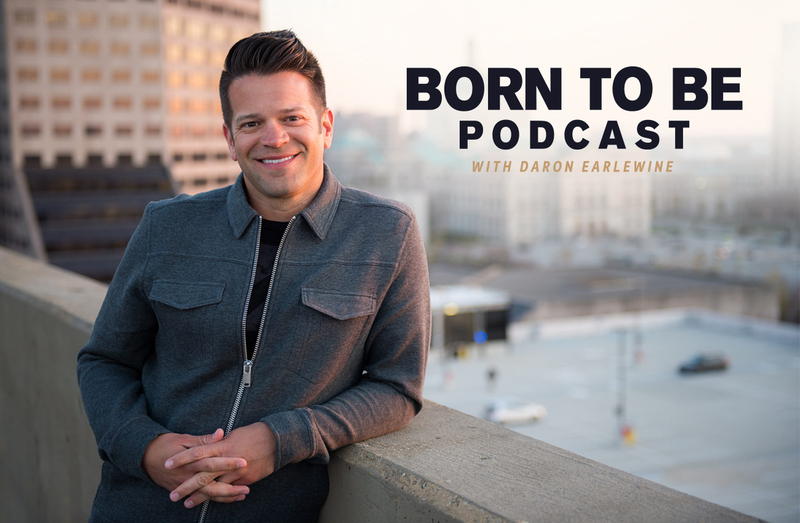 The Born to Be Podcast is focused on helping you discover your unique calling and purpose in life. We believe you were created on purpose and for a purpose. Each week, we deliver inspiration and interviews with today’s top thought leaders who are living out their unique calling. You’ll look forward to this weekly podcast, hosted by Pastor Daron (with the occasional Radio Theology co-host drop-in), and the stories that we hope spark imagination, inspiration, and creativity into your story.